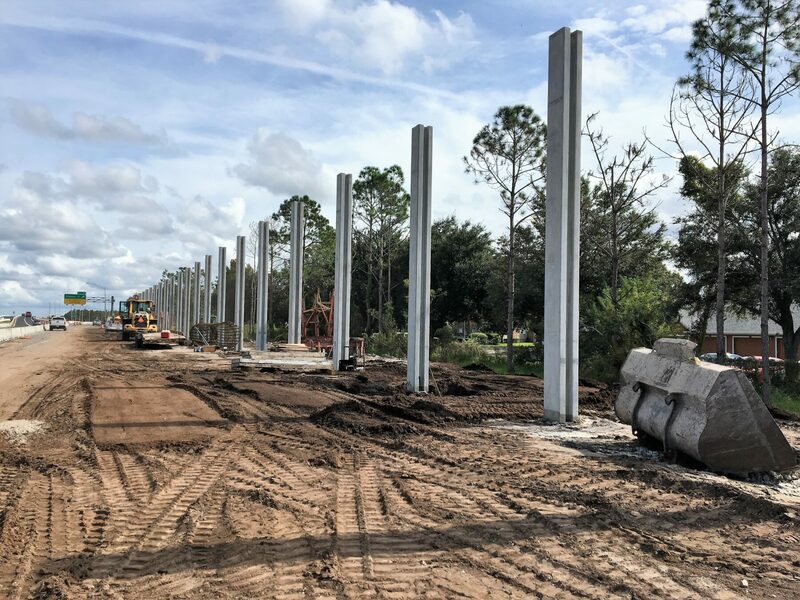 In October 2017, CFX began widening SR 408 from east of SR 417 to east of Alafaya Trail. 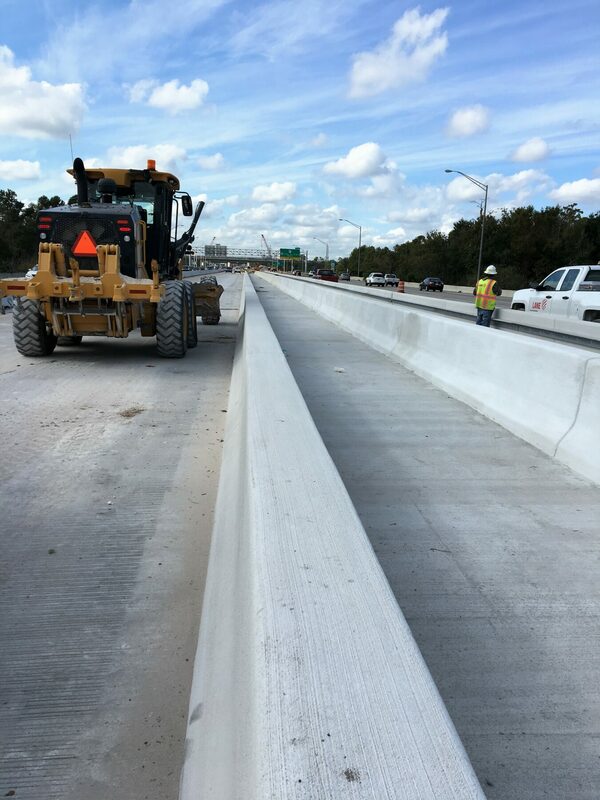 This 3.24-mile project will add a travel lane to SR 408 in each direction (from two lanes to three lanes), will widen the entrance ramp from northbound Alafaya Trail to westbound SR 408 from one lane to two lanes, reconfigure the exit and entry ramps at Rouse Road and will add an additional Open Road Tolling (ORT) lane in both directions at the Dean Road Main Plaza. Construction is expected to take approximately 24 months. 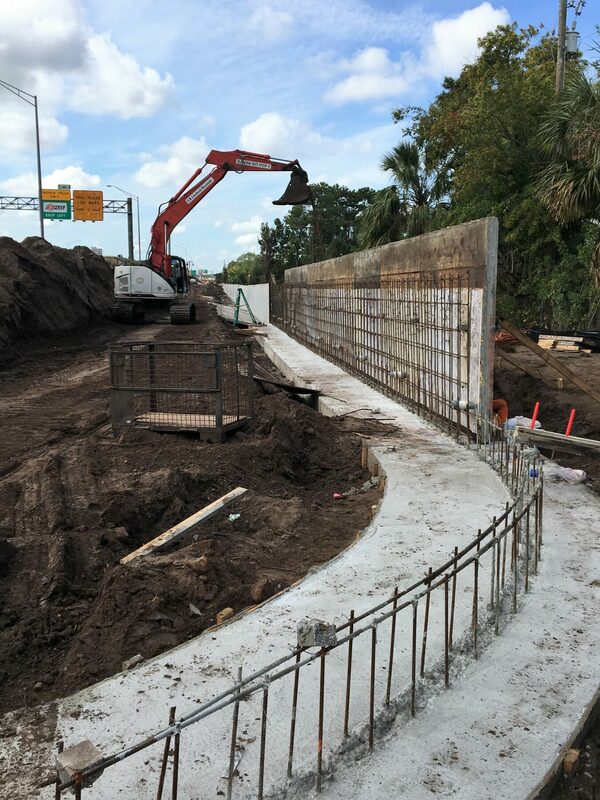 This project also includes nine (9) sound walls along north and south sides of SR 408. The work will be complete in Fall 2019.